Flashcards app for iPhones & iPads finally available! 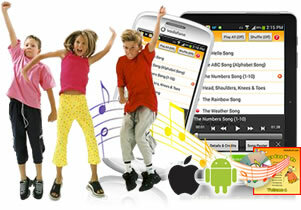 We’ve finally released our Flashcard App for iPhones & iPads – and it’s FREE for all ESL KidStuff members! We are excited to announce that our Flashcards App is now finally available for iPhones and iPads via the iTunes Store! The App has been available for Android phones and tablets since last year and we have finally managed to add the iPhone and iPad version. The app is free to all of our members, or available for a cost of approx US$13 (€10 / UK£8.50, JP¥1,300) for non-members, via iTunes and the Google Play store. With our new app you can display all of our 1,500 flashcards right on your phone or tablet – now you never have to carry around all those flashcards with you! 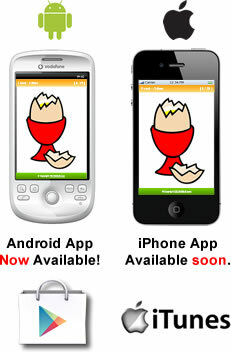 For more info and download links, please check our flashcard app page. We’ve finally released our Flashcard App for Android phones – and it’s FREE for all ESL KidStuff members! 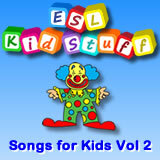 Songs for Kids – Volume 2. Download full album now! Songs for Kids Vol. 2 + 129-page Materials Pack ready for download. Our new 10-song album is now complete and members can download all the tracks now.